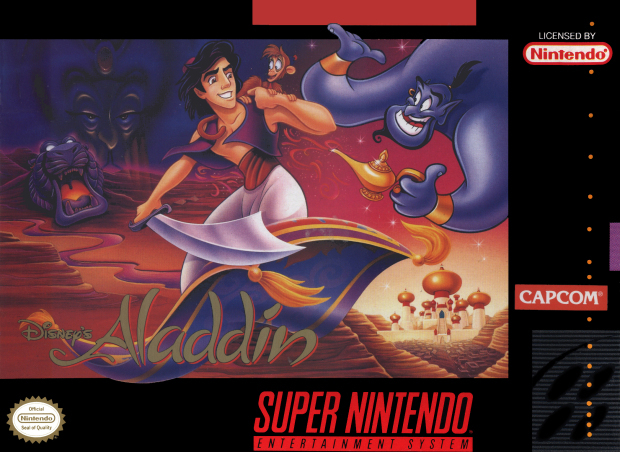 The only real fight in the Great 16bit Console War me and my mates had was between Aladdin on the Megadrive and Aladdin on the SNES. So forget your Crash Bandicoot vs Super Mario 64 as that wasn’t a contest. Forget Last of Us vs whatever toss Gears of War shite XBox360 had, and forget Sonic vs Mario. The only thing us “90s kids” actually cared about was Aladdin or Aladdin. And with that, Aladdin on the SNES.